The premise of this podcast is very simple - in each episode, we speak to a famous fan of Elliott Smith's to discuss their favourite song of his and how they got into his music. Today (18 April) is the anniversary of the release of Figure 8. It's Elliott's fifth studio album and the last he put out before he died. It can feel, at times, feel a little underrated. But listening to it again (as well as to From a Basement on the Hill) you can't help but feel excited by where Elliott would have gone musically had he stayed with us. In this episode, we celebrate the album. We share some clips of previous guests discussing their favourite songs from Figure 8, as well as their thoughts on the album more broadly. We also give a little preview of what's to come when we launch the second season of this podcast at the end of April 2019. 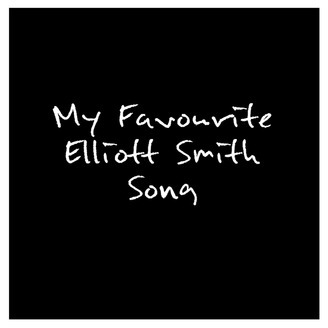 My Favourite Elliott Smith Song is produced by Rob Comba and Elizabeth Withstandley. 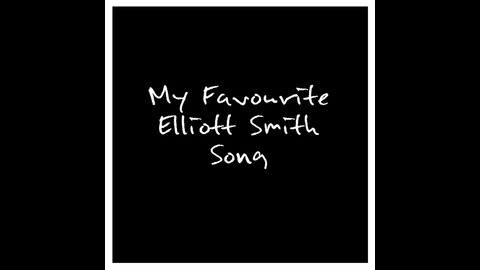 Find us on social media @myfavesmithsong.